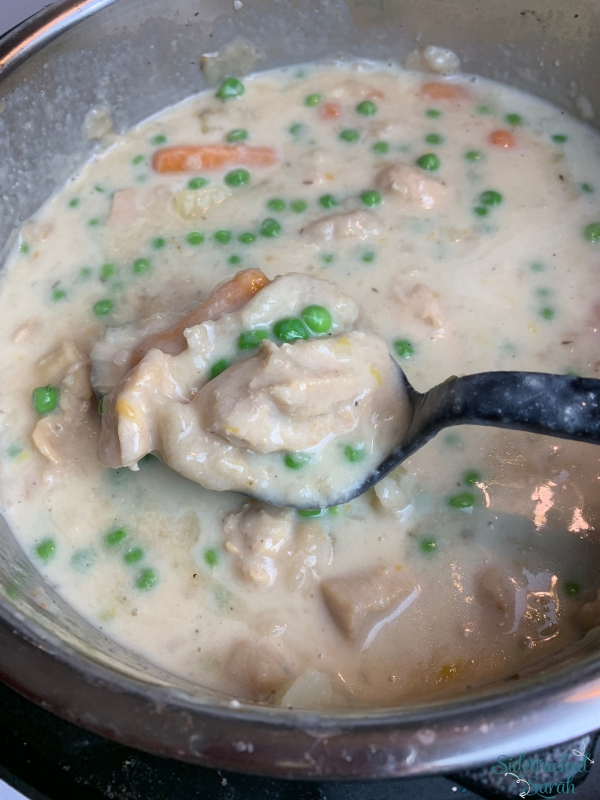 Instant Pot Chicken And Dumplings Take A Classic Recipe And Makes It So Crazy Easy To Make For Your Family And Is Sure To Be A Hit. We love Instant Pot Chicken recipes. Some of our favorites include Grandma’s Instant Pot Chicken Noodle Soup Recipe and Instant Pot Creamy Ranch Chicken & Broccoli with Mashed Potatoes. 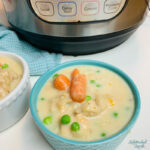 Instant Pot Chicken and Dumplings is one of those dishes that I just can’t get enough of. Tender, delicious chicken simmered in an amazing gravy with savory veggies and little pillows of dumpling goodness…yum. And the best part? It doesn’t take all day to make! It’s ready in no time with your Instant Pot. CAN I MAKE THE DUMPLINGS IN MY INSTANT POT TOO? You certainly can! Actually, I have found the I like the texture better when the dumplings are made in the Instant Pot. The dumplings are still light and tender, but they hold up a bit better in the gravy and a wonderful texture. Pressure cooking them also helps to infuse that delicious Chicken and Dumplings flavor! WHAT SHOULD I SERVE WITH INSTANT POT CHICKEN AND DUMPLINGS? 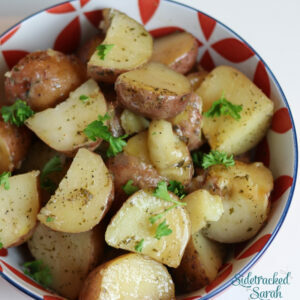 One of the great things about this recipe is that it includes everything you need! A light salad might go nicely alongside it, but if you’re in a hurry, you don’t need to make anything else. 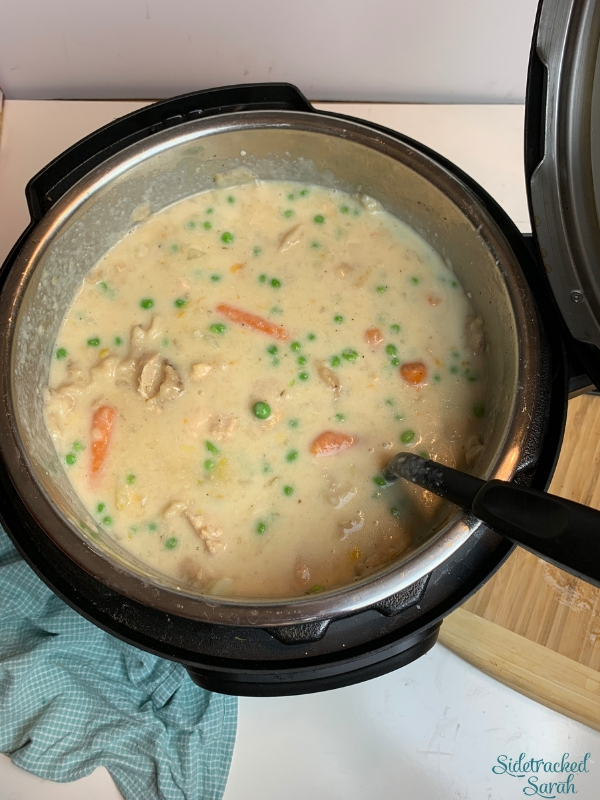 WILL INSTANT POT CHICKEN AND DUMPLINGS FREEZE WELL? You can freeze this recipe, but I would recommend keeping it in the refrigerator and having the leftovers for lunch, as freezing may cause the dumplings and some of the vegetables to gain an odd texture. 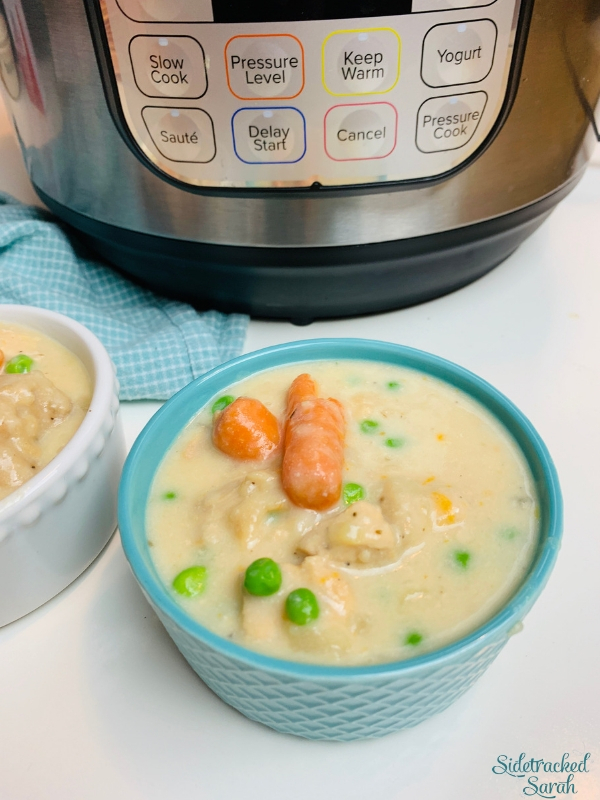 Honestly though, we rarely have enough for leftovers – Instant Pot Chicken and Dumplings is just that good! WANT MORE EASY INSTANT POT CHICKEN RECIPES? Cut chicken into bite sized pieces, approximately 1-1.5 inches. Cut biscuits into 8 pieces. Turn Instant Pot to Saute and melt butter in bottom of Instant Pot. Lightly saute chicken with onion and celery, until onion just starts becoming translucent. Add remaining ingredients including biscuits, but not heavy cream and frozen peas. Stir to make sure biscuits aren't stuck together. Close lid and valve. Cook on manual/Pressure Cook, high pressure for 10 minutes. Natural release for 10 minutes, then quick release. Stir in 1 cup of heavy cream and frozen peas. Let sit for about 5 minutes and serve. (Peas should be warmed by then). This section is generally reserved for our families activities in order to keep you updated on whats going on with our crazy crew. Today I’d like to take the opportunity to remind everyone to watch out for each other and remain vigilant. There are a lot of crazy things going on in our nation and the world for that matter. Keep your loved ones close to you when you can, watch your children close when in public, help a stranger when you see a need and take some time for yourself. Remain vigilant, but be nice. It doesn’t cost anything to be nice! This was a delicious way to have chicken & dumplings. Thanks for an amazing recipe!